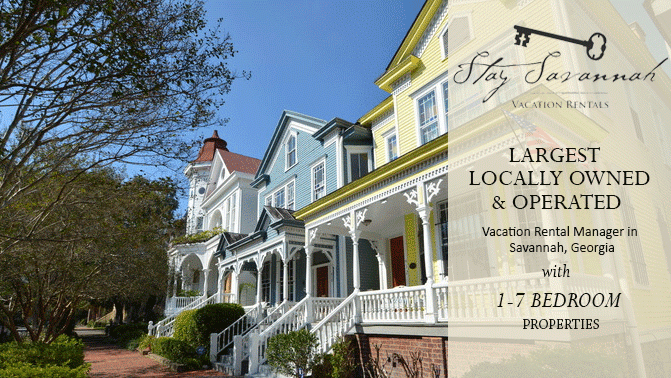 Stay Savannah Vacation Rentals offers a full range of property types to choose from, and Savannah’s downtown Historic District can accommodate all travelers. 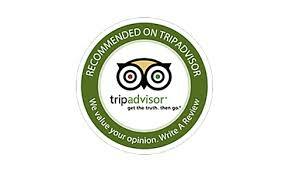 All short-term vacation rentals are located within walking distance to Savannah’s many restaurants, tourism attractions, shopping district and museums. “We could walk everywhere, felt in the thick of things, but still were in a quiet area. The bedding was high quality and just the right firmness. We even used the giant flat screen to watch “Midnight in the Garden of Good and Evil” one night!